Missouri Park & Recreation 2018 Conference! We look forward to meeting with you at the Missouri Park and Recreation Association Conference! SSCI will be speaking during the conference on Wednesday, February 28th! We will be available to meet with you and answer your questions regarding our background screening programs for parks and recreation! 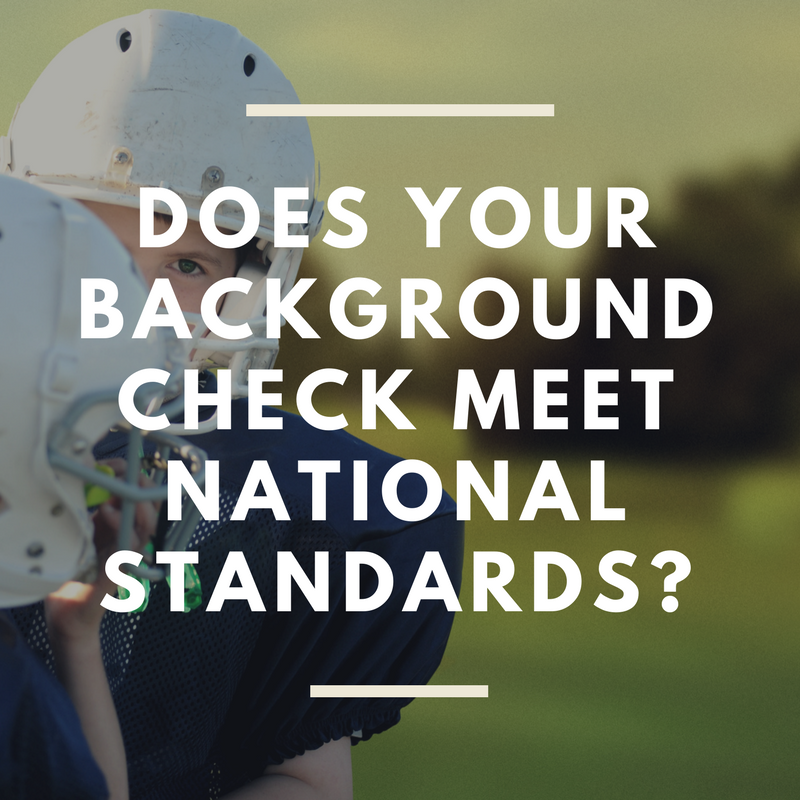 At SSCI, we treat your community like our own, exercising the highest levels of due diligence in our volunteer background checks to keep the dangerous and unqualified out of your youth sports programs and parks and recreation departments. *this offer is valid for new customers screening over 50 registrants per year only. Valid upon signup with SSCI.